To be fair, Windows Defender is a decent antivirus software. It comes pre-packed with Windows 10. It offers real-time protection against a variety of threats, such as adware, spyware, and viruses. Windows Defender is not really the best choice out there. Unlike third-party vendors such as Avira, Kaspersky, McAfee, the software pales in comparison when it comes to features and the whole package. Don’t believe me? To give you a better picture, here is why you should disable your Windows Defender. Windows Defender | Photo by Marco Verch on Flickr. According to the user experiences review of independent tests, Windows Defender did not receive a positive feedback. Compared to third-party security suites, it lacked the quality that users needed in their computers. Windows Defenders scan in two ways: quick and full. Both options require the computer to work harder. For the full scan, it is noticeable that the procedure slows down the computer performance. Even though some scan is lengthy, there are still normal security holes like the remote code execution hole. Some users also complained that there are small viruses passing through the defense of the program. 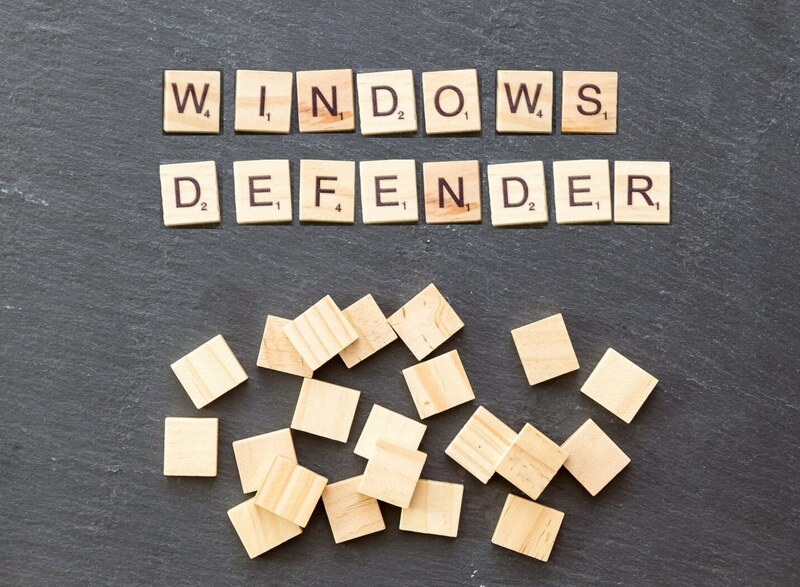 Big incidents also preyed upon the inefficiency of Windows Defender in 2017. The WannaCry and Petya malware epidemics infiltrate the security holes using the ancient SMBv1 protocol. Even though the protocol was old, at the early version of Windows 10, it was enabled at some computers. Thankfully, a later version of the Windows Defender addressed the issue and fought the growing threat of malware. However, this does not make up for the incompetence of the program. Antivirus software causes the computer to take up more RAM than usual. There are cases that users installed other third-party programs together with the pre-loaded Windows Defender. While the use of third-party antivirus makes the computer less vulnerable to attacks, the setting slows down the computer performance. Obviously, the use of more than one antivirus program is not practical, especially to the owners of mid-range computers. If you choose to enable Windows Defender, you will be greeted by its start-up procedure every time you boot your PC. While other antivirus programs also do this kind of protocol, Windows Defender is less smooth than the others. Windows Defender’s simplistic approach to antivirus program makes it inefficient and lacking to other users. Unlike other third-party software, Windows Defender is basic. This entails no added features such as scan scheduling. You need to do this on your own. The program also does not support scanning a specific folder. Seen in many forum boards, Windows Defender rubbed the wrong way with other antivirus programs. There are reported cases of the internet not properly working and using up all the RAM capacity. Microsoft addressed this issue by allowing users to turn off the program. Windows Defender is notorious for changing their definitions every few days. If you’re not up for frequently downloading files and using up your data connection, this program is definitely up for you. Long story short: Windows Defender presents a ton of challenges. If you think that this program is a bit of a problem for you and your computer, it’s time to get it out and cast it away. How do you do this? Solve the problem by disabling it and finally start your days without worrying if your Windows Defender will again hog your RAM capacity, but before you do this, make sure you have another real-time antivirus program installed and running.